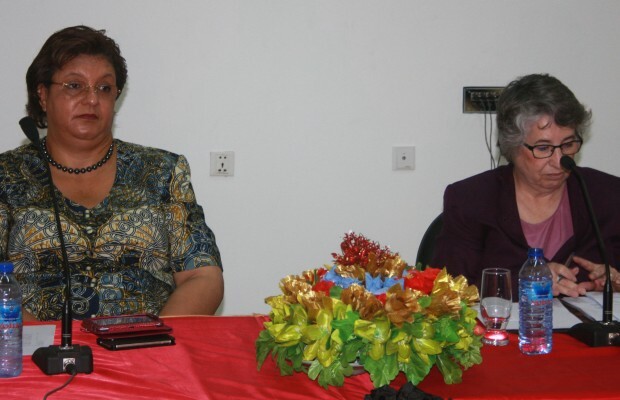 Hanna Serwaah Tetteh, Minister for Foreign Affairs and Regional Integration, says Ghana has taken the necessary steps to incorporate the Sustainable Development Goals (SDGs) into the country’s 40-year development plan. Speaking to journalists in Accra recently on Ghana’s participation in the 70th Session of the United Nations (UN) General Assembly which kicked off yesterday at New York, US, the foreign affairs minister said the National Development Planning Commission was working to adopt the SDGs into the country’s development plan. The SDGs are successor frameworks to Millennium Development Goals (MDGs) which are expected to end by December this year. SDGs are expected to complement the aims and objectives of the MDGs and achieve the implementation of a higher level of ambition in addressing the development challenges facing the world. “The event will bring together African leaders, heads of UN organizations and key development actors to discuss concrete partnerships for the effective operationalization of the Post-2015 Development Agenda in Africa with particular reference to building resilient infrastructure, promoting inclusive and sustainable industrialization and innovation. “The discussion is expected to focus on how to forge stronger regional, inter-regional and global cooperation for inclusive and sustainable industrial development, especially through south-south cooperation and new partnership models,” she said. The UN General Assembly is expected to be chaired by President-Elect of the 70th Session of the General Assembly, Mr Mogens Lykketoft. UN Resident Coordinator to Ghana, Christine Evans-Klock, said the idea behind the SDGs is to finish the unfinished business to recommit the world to meeting the MDGs that had not been fully met. “Globally, some 800 million people still live in extreme poverty and suffer from hunger, but also higher aspirations in terms of meeting our obligations to future generations as well as to this one. The new agenda has been developed after years of hard work, through consultation that stretched across 193 countries and gave voice to civil society and the private sector and sought the views of millions of young people,” she said. Madam Evans-Klock disclosed that Ghana had been vital in developing the agenda and was one of the countries selected to host a national consultancy on the Post-2015 Development Agenda.